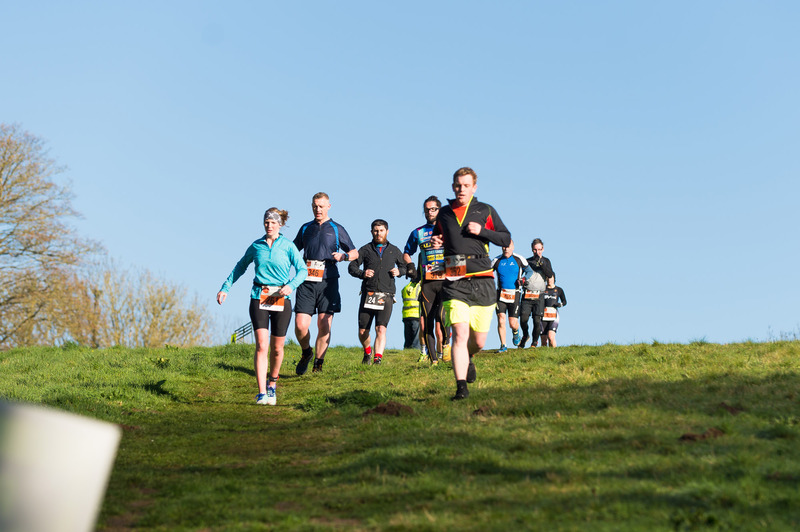 © Storm The Castle Duathlon. A Be Endurance event. All information correct at time of writing. The organisers reserve the right to change any of the above due to unforeseen circumstances.